Photo: View towards the High Peaks from the Chaparral parking area. Eastern Mojave Vegetation View towards the High Peaks from the Chaparral parking area. 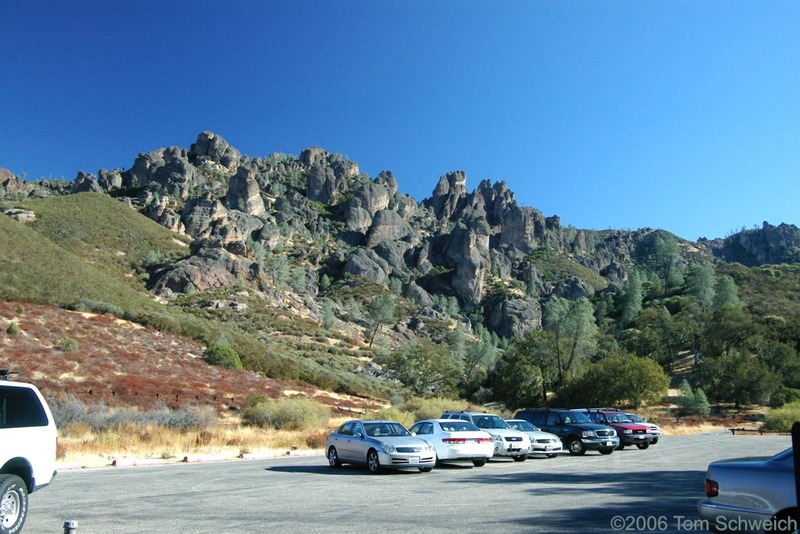 Other photos about Geography - California or Pinnacles National Monument.